As the days get longer and the temperatures rise, we spend more and more time outdoors. Either swimming, camping, family gatherings or eating. But, with the heat, meals call for something cooler. How about coleslaw? 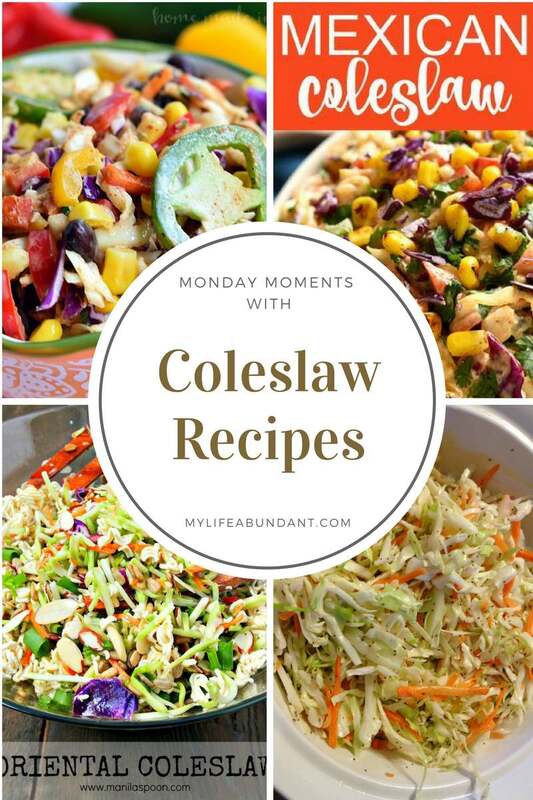 There are so many ways to make coleslaw, besides the popular Southern Coleslaw. Here are a few different recipes to make for your next outdoor activity. I love this recipe by Homemade Interest called Tex-Mex Coleslaw. It has the regular coleslaw base but all the different Tex-Mex ingredients really make this recipe sound good. Girls Dishes offers just a bit of a change in their version of Mexican Coleslaw. Their dressing is homemade and not bottled. I could see this served with grilled chicken. What I love about this Oriental Coleslaw by Manila Spoon is the different seeds in the recipe. A vinegar based dressing and Ramen Noodles really make this a nice cole slaw. 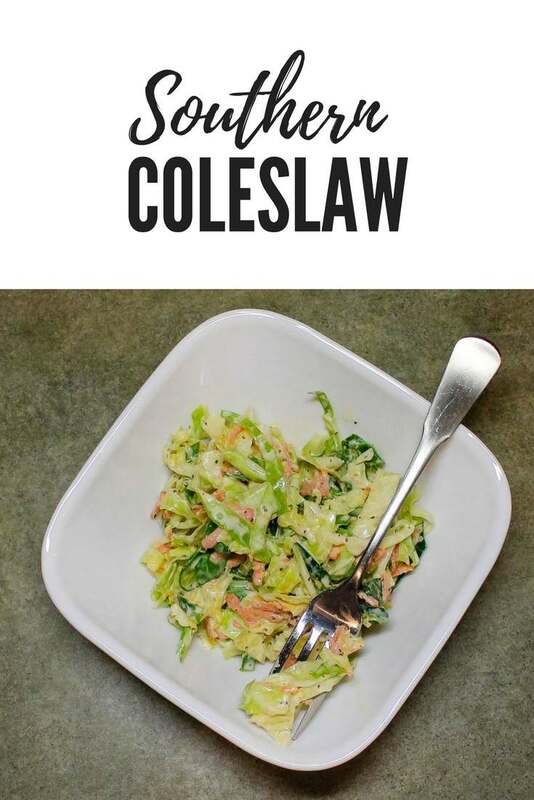 Sweet and Tangy Coleslaw by 517 West Cooking Lane reminds me of Weight Watchers Cole Slaw that my mom always had in the fridge. A vinegar based dressing makes this coleslaw a healthier version. I just had to share with you my version of Southern Cole Slaw. I make mine from homegrown cabbage and homemade creamy dressing. You can never go wrong with serving this at your next BBQ.